Trolli Planet are a real 3D treat for all those who like things fruity and sour. 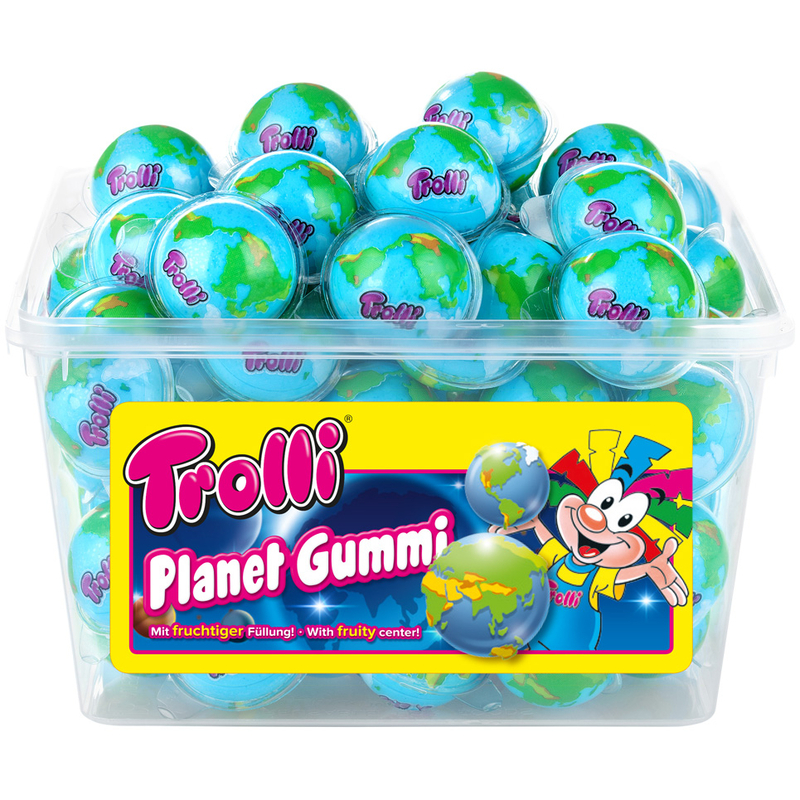 Each container includes 60 individually packed Trolli Planet Gummies. 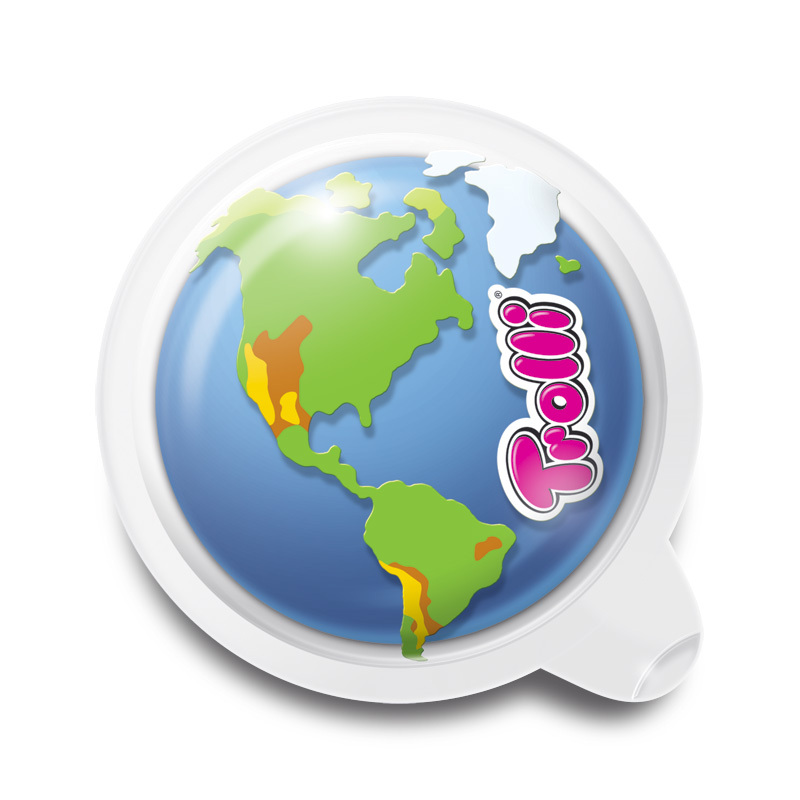 Trolli Planet are a real 3D treat for all those who like things fruity and sour. 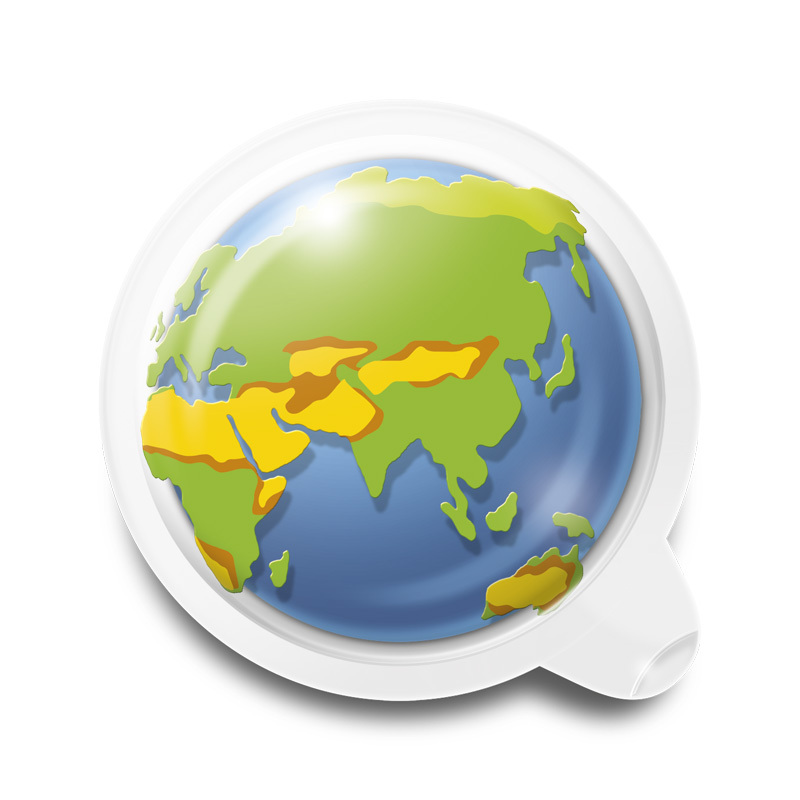 Take the time to discover the continents before taking a bite out of Earth's outer crust. Your taste buds will be excited to find the red and tingly sour magma filling in the center. What are you waiting for. 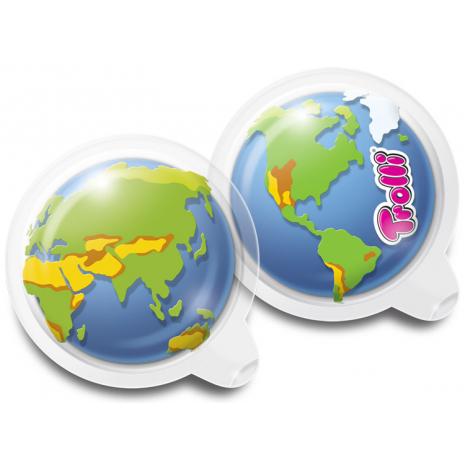 This is by far the best and tastiest way to learn geography! Each container includes 60 individually packed Trolli Planet Gummies. 1128g / 2.49 lbs NET. WT.